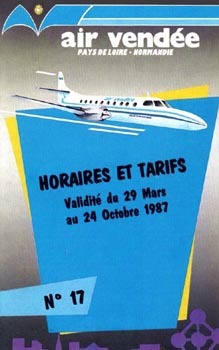 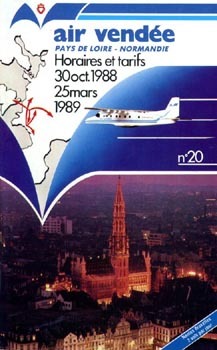 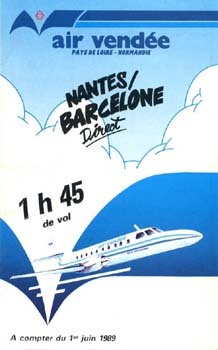 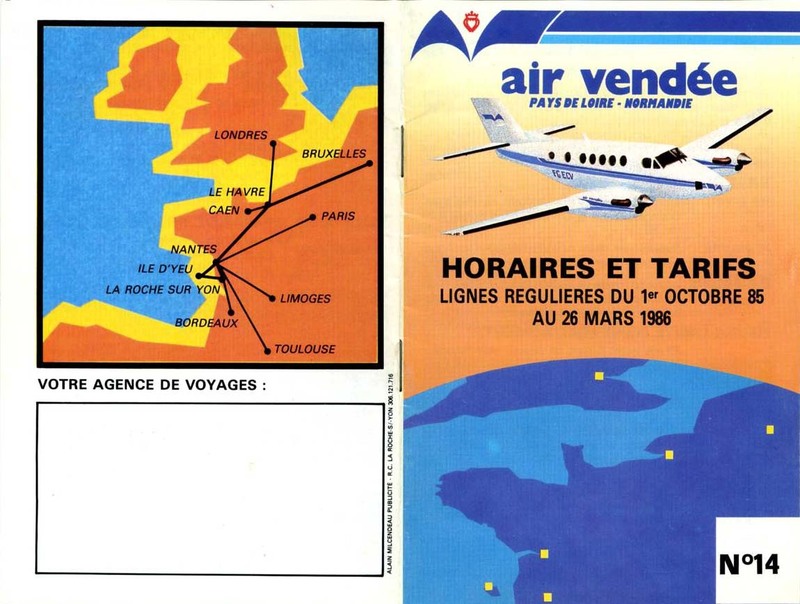 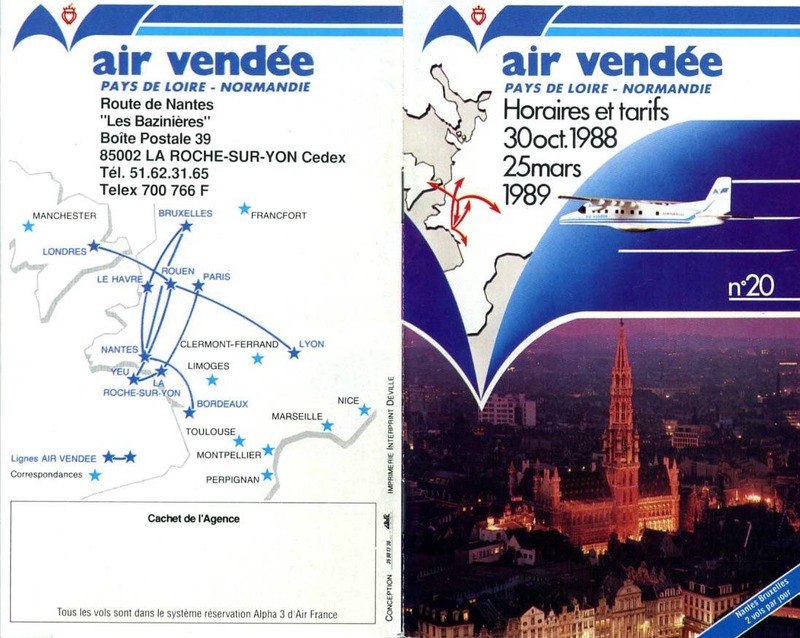 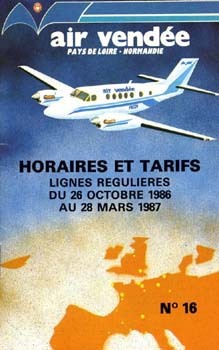 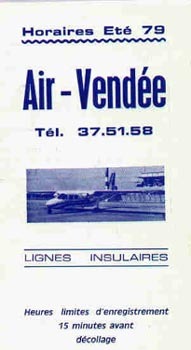 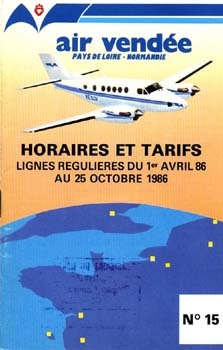 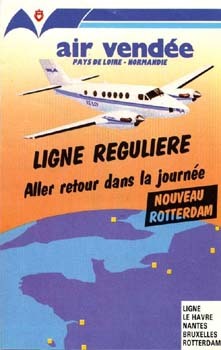 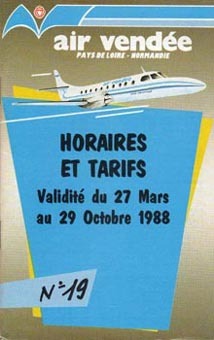 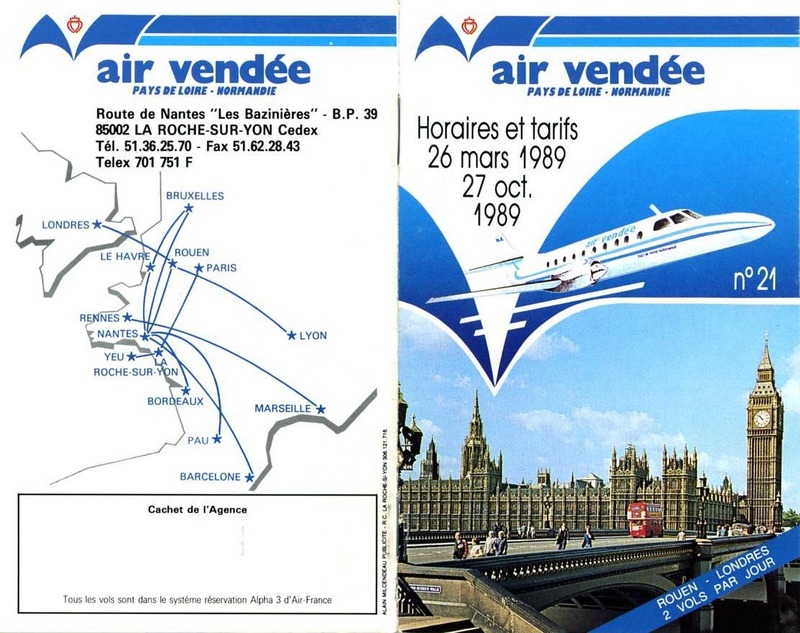 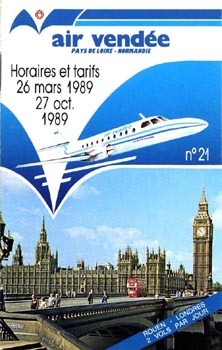 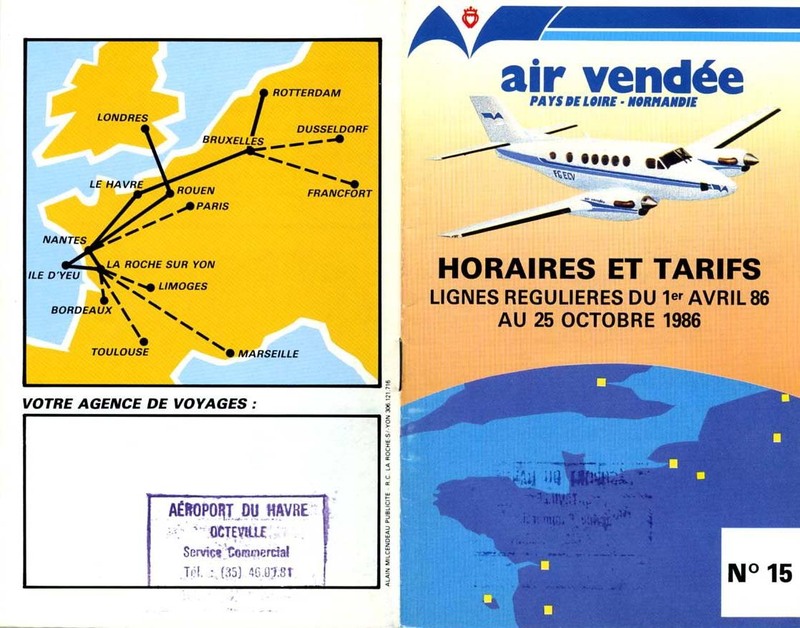 See also successor Régional Airlines, formed from the merger of Air Vendée and Airlec. 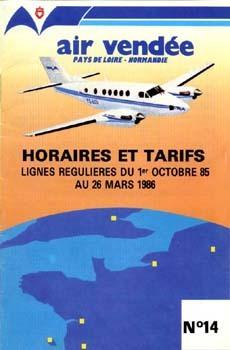 visit the Regional Airlines page of Perry Sloan's "AirTimes" site. 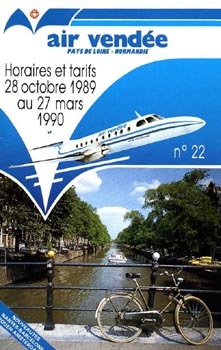 This page last updated April 21, 2017.